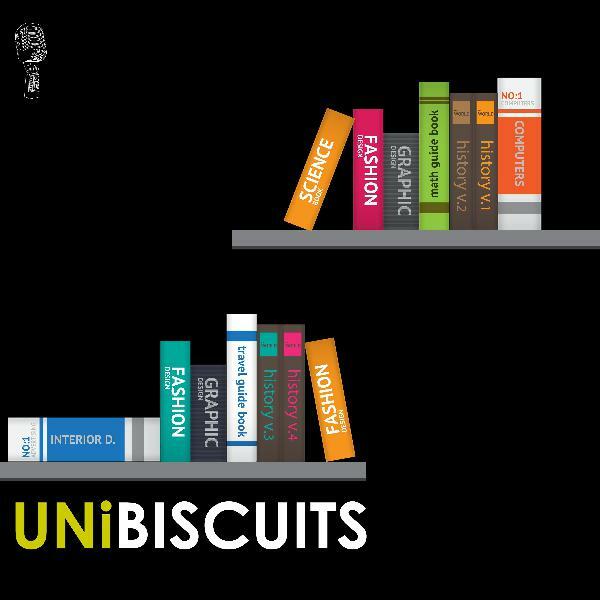 Discover UNiBISCUITS 023: How Do You Survive The Exam Season? Sitting exams is never easy, but there is no escaping them at university. On this episode, we’ve compiled a few positive tips to help you battle any stress and ease yourself through the exam periods. Remember, you’ll be the one sitting the exam so you’ve got to take responsibility for your studying!